Pet therapy includes animal-assisted therapy as well as animal-assisted activities. Animal assisted therapy is a field that is rapidly growing that uses dogs and other animals to help people to recover from or cope with health conditions such as cancer, heart disease, and mental health disorders. 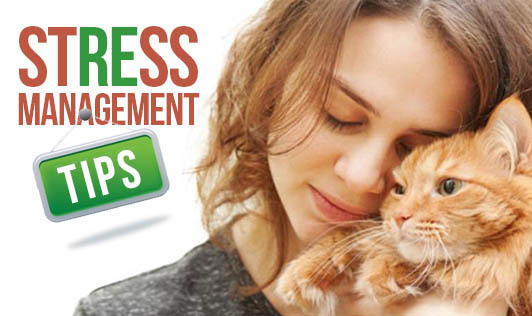 Many people remain unaware of the mental and physical health benefits of having a pet. Studies have found the following: • People who have pets are less likely to suffer from depression than those without pets • Pet owners have lower blood pressure in stressful situations than those without pets • Playing with pets can elevate serotonin and dopamine levels which can calm and relax you • Heart disease patients with pets survive longer than those without pets • A pet doesn't necessarily have to be a cat or a dog, even watching fish swim in an aquarium can help in reducing muscle tension and lower elevated pulse rate The reason why pet therapy is effective is because animals provide unconditional and non-judgemental love and affection, and at times, even understand us better than doctors or family members. Owning a pet is not for everyone especially if you're not a "pet-person", because it is not going to provide you with any therapeutic benefits or improve your life. Own a pet only if you can take up responsibility, give them enough attention and can look after their needs as well!